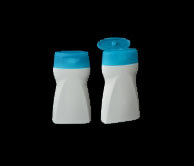 We are among the leading manufacturers, Suppliers and Exporters of Plastic Packaging across India since last 18 years. 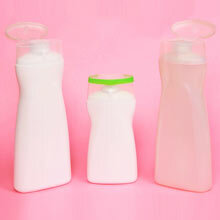 Our turnover is more than Rs.400 million and we provide packaging solutions to top names in pharmaceuticals and cosmetics. 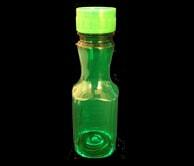 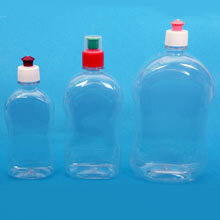 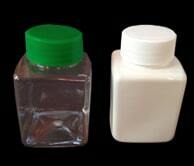 We offer beautifully-designed, well shaped and eco-friendly bottles. 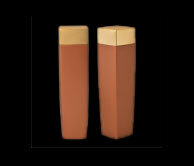 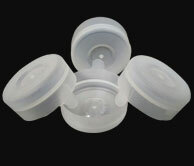 These are manufactured using extrusion blow molding (EBM) method in compliance with international quality standards. 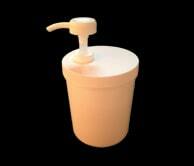 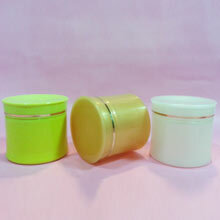 Cosmetic packaging is available in various range including cream jars, shampoo bottles, gel jars and many others. 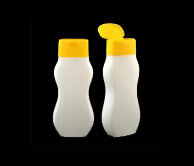 These are manufactured from high quality polypropylene, pet and many other allied materials. 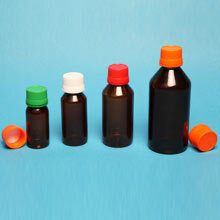 Pharma packaging is available in various sizes, shapes, range and specifications as per the exact demands and requirements. 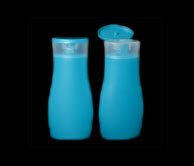 Food packaging is manufactured from top quality polymer including PET and HDPE. 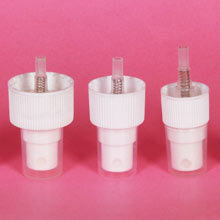 These are available with various cap options as per the precise requirements and demands. 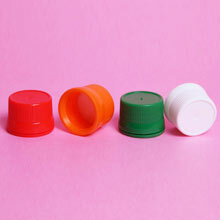 Caps & closures are manufactured from high quality polypropylene and other polymers. 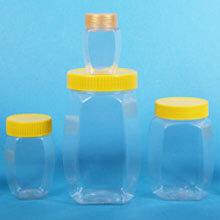 These are available with various shapes and sizes. 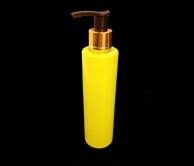 Pumps & sprayers are manufactured using high quality polymers and following international standard. 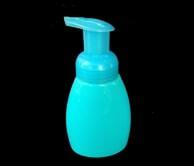 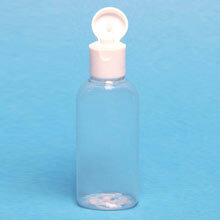 Home care packaging is available in various range including glass cleaner bottle. 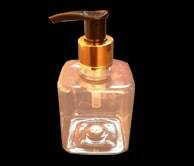 We offer Miniature or Guest Toiletries Bottles that are luxuriously designed in needed sizes using PET, PP or HDPE material.